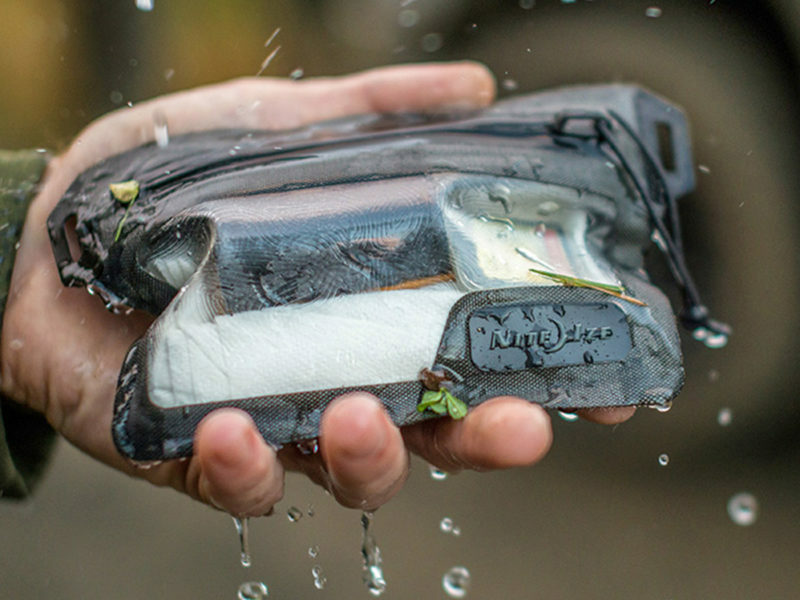 For your water-sensitive EDC gear and your peace of mind. 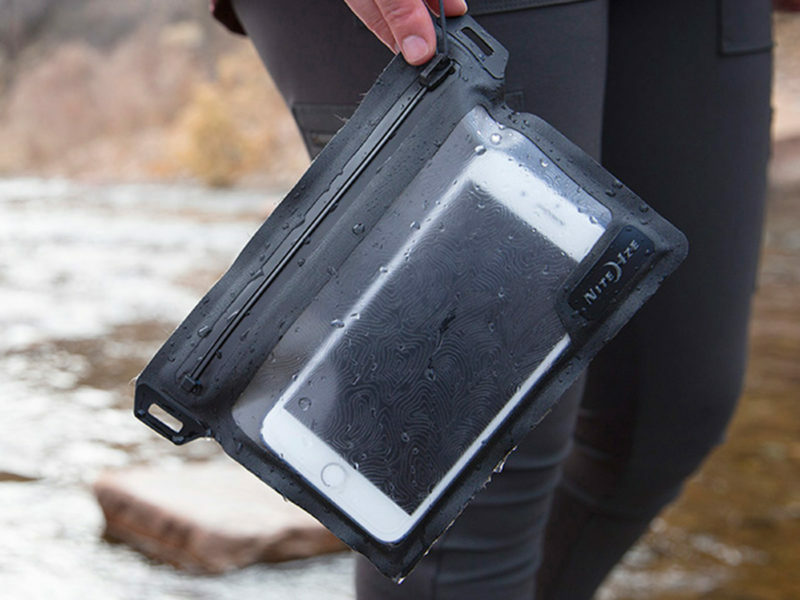 You might be ready to brave some wet conditions, but your leather wallet and electronic devices definitely aren’t. Dry bags are hard to get in and out of. 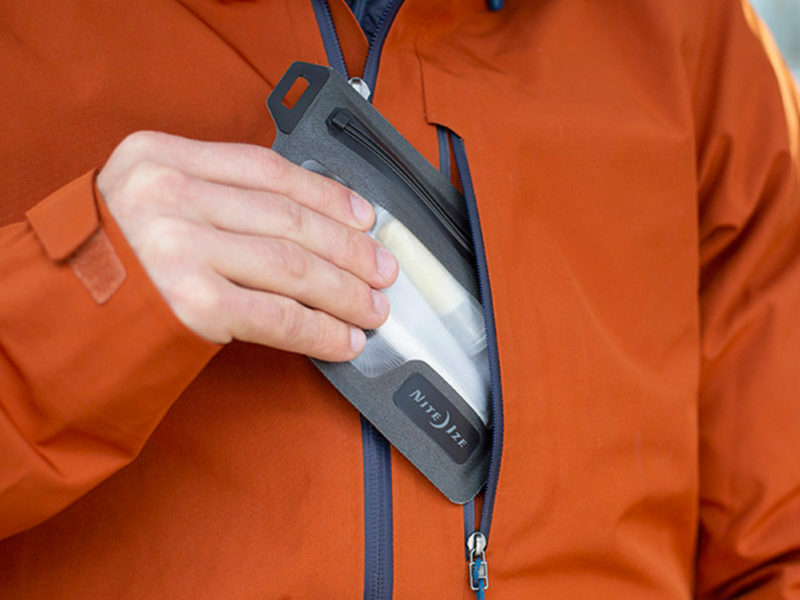 Or maybe you’ve been burned by a supposed “waterproof” zipper that has left important items absolutely drenched. Not to worry with Nite Ize, as its TRU Zip device solves all of these problems. 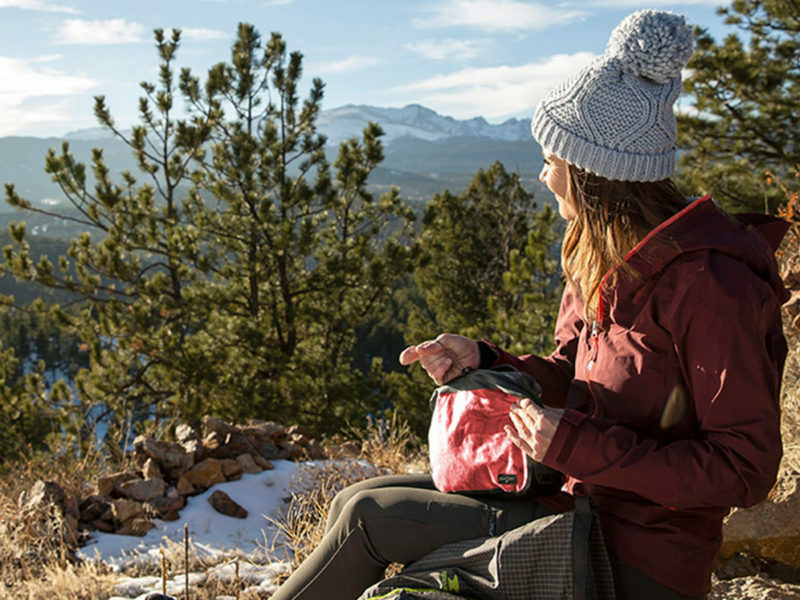 Unlike traditional zippers that employ large interlocking teeth, the TRU Zip closes smoothly and silently in much the same way that a plastic ziplock bag closes. 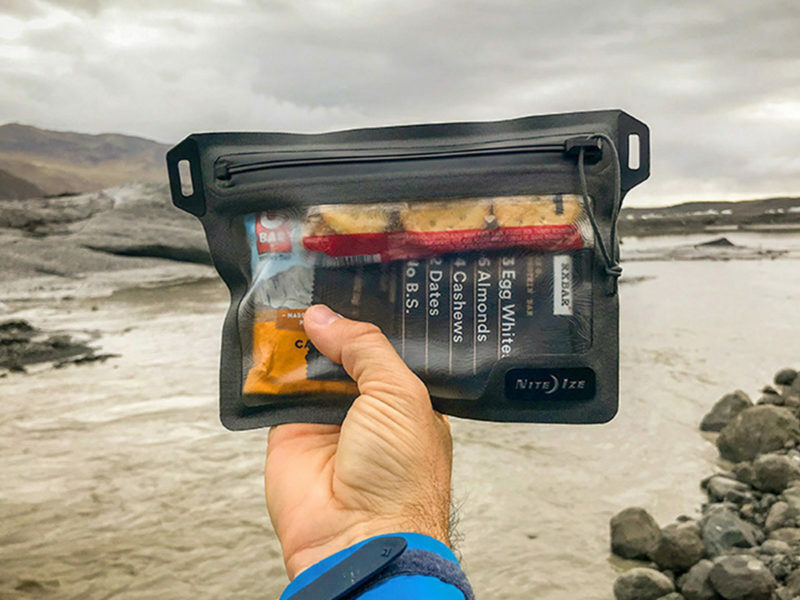 But unlike a ziplock bag, the TRU Zip is exceptionally tough and designed to stay sealed in virtually any situation. 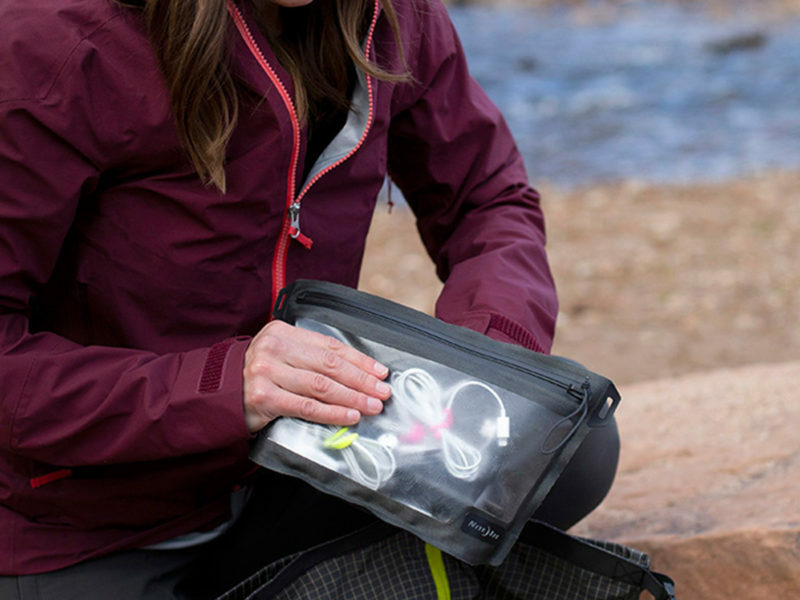 Even better, Nite Ize has installed its TRU Zip on a whole line of handy and stylish products. 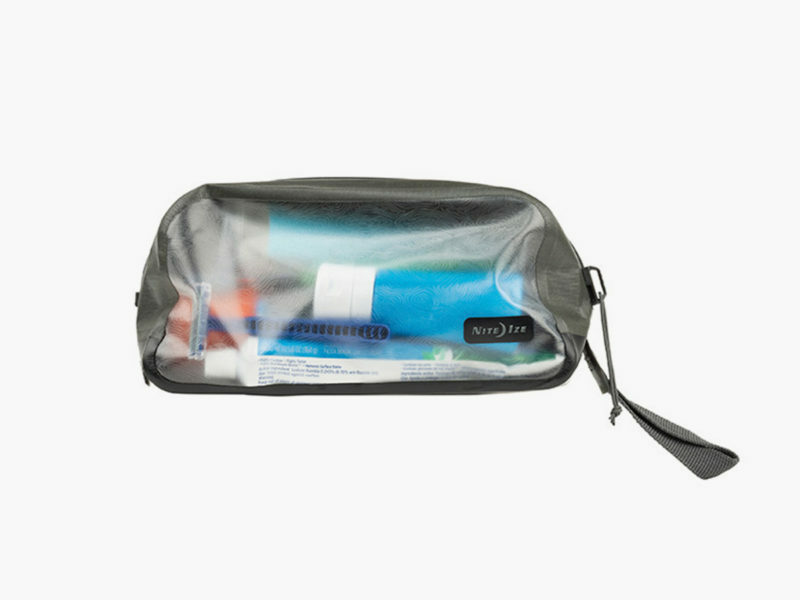 Dubbed the RunOff Waterproof Collection, it includes the small RunOff Waterproof Pocket, the RunOff Waterproof Large Packing Cube, the RunOff Waterproof Wallet, and the RunOff Waterproof Toiletry Bag.